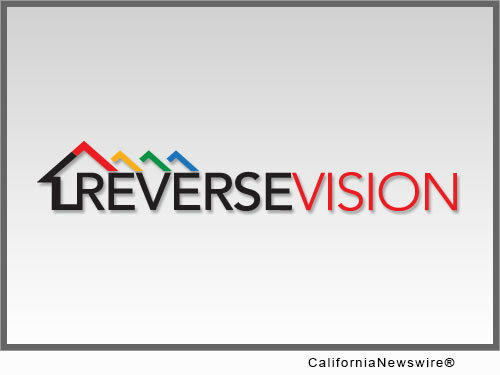 SAN DIEGO, Calif. /California Newswire/ — ReverseVision, Inc., a leading provider of software and technology for the reverse mortgage industry, today announced that Vice President of Sales and Marketing Wendy Peel is one of Mortgage Professional America (MPA) magazine's 2016 "Elite Women in Mortgage." Peel was recognized for her significant contributions to the mortgage industry and efforts to transform public perception of the reverse mortgage by promoting greater training and partnership among lenders, financial planners and consumers. "Wendy really hit the ground running when she joined ReverseVision early last year," said ReverseVision President and CEO John Button. "In less than 18 months, she has helped ReverseVision grow from a recognized name in reverse mortgage technology to a trusted leader in reverse lending education and collaboration. We are thrilled, but unsurprised, to see Wendy singled out as one of MPA's Elite Women in Mortgage." A publication of Key Media, MPA delivers news, opinion and analysis to mortgage, real estate and finance industry professionals through its bi-monthly magazine and daily email newsletter. Its annual list of "Elite Women in Mortgage" recognizes influential women leaders in the mortgage industry. Since Peel joined the company, ReverseVision has added 700 new lenders and brokers to its flagship loan origination system, RV Exchange (RVX). RVX is currently used by nine of the top ten reverse mortgage lenders, and more reverse mortgages are originated on the LOS than all other systems combined. 2016 also saw Peel's successful launch of ReverseVision's inaugural User Conference, which convened lenders and brokers from 67 companies, including four of the nation's top five reverse lenders. "I am privileged to be honored among such an accomplished field of industry peers," said Peel. "While our industry has made great strides in recent years, this recognition only motivates me to set my sights on the next set of challenges facing our customers and their clients."